Continuing to slam the BCCI, the Supreme Court today said the constitution of BCCI is highly incapable of achieving the values of transparency, objectivity and accountability. A bench headed by Justice T S Thakur which has embarked on a mission to bring about sweeping reforms in the structure, functioning and composition of the board backed by the Lodha panel report said “the objective of transparency, objectivity and accountability” can only be obtained by changing its constitution. 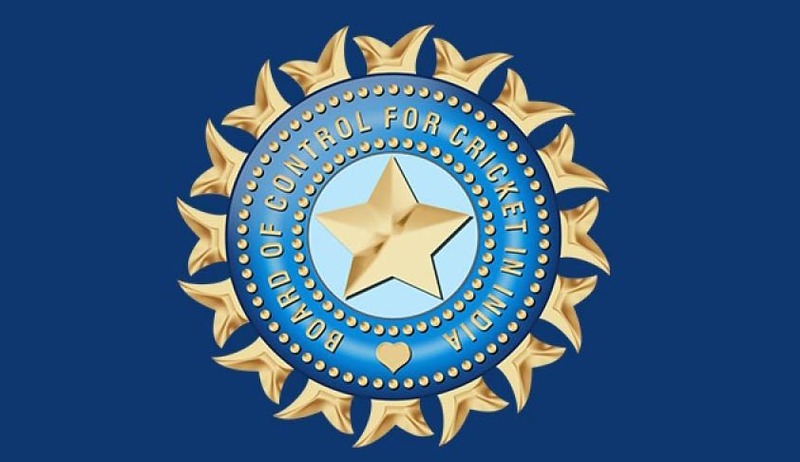 “The inherent constitution of BCCI is such that it is highly incapable of achieving the values of transparency, objectivity and accountability that without changing its structure it can't be done so”, a bench comprising Chief Justice T S Thakur and Justice F M I Kalifulla said.